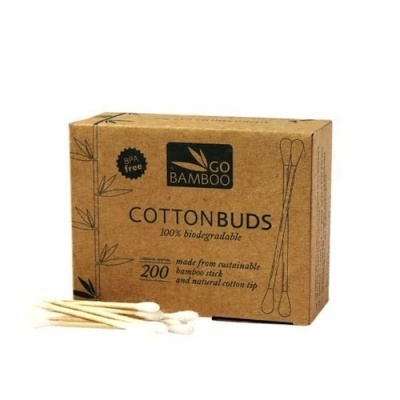 200 biodegradable bamboo cotton buds. Zero waste and vegan. 200 biodegradable bamboo cotton buds. All Go Bamboo products are designed to be disposed of in and around your own home.